Order direct and get an autographed copy! Use the gold “Add to Cart” button below after entering your name in the autograph field. All orders are safely processed via PayPal. 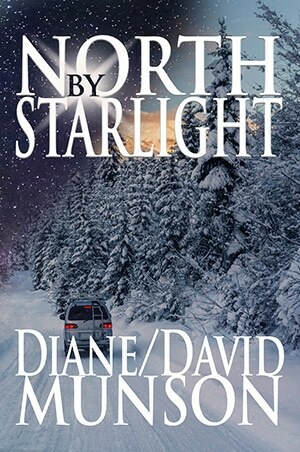 An inspirational romantic suspense with Attorney Madison Stone racing to Starlight, Vermont from her D.C. law firm to save the inheritance of Jordan Star, sole heir of his late grandfather’s Star Mountain ski resort. Maddie arrives in the winter wonderland ready to defeat the claim of Jordan’s mystery relative. 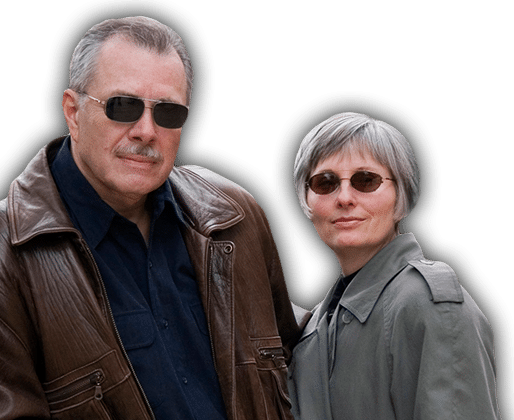 Instead, she finds surprising struggles and diversions in the idyllic town during the Christmas season when her ex-boyfriend, attorney Stewart Dunham shows up to represent the interloper. 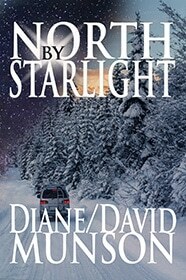 Maddie sharpens her legal skills in trying to outwit him and a greedy mining enterprise bent on changing Starlight forever. She and Jordan form an alliance, and the ensuing legal battle leaves her emotionally vulnerable until Trevor Kirk, a geologist, focuses her mind back to what is important, saving the town and finding her heart.